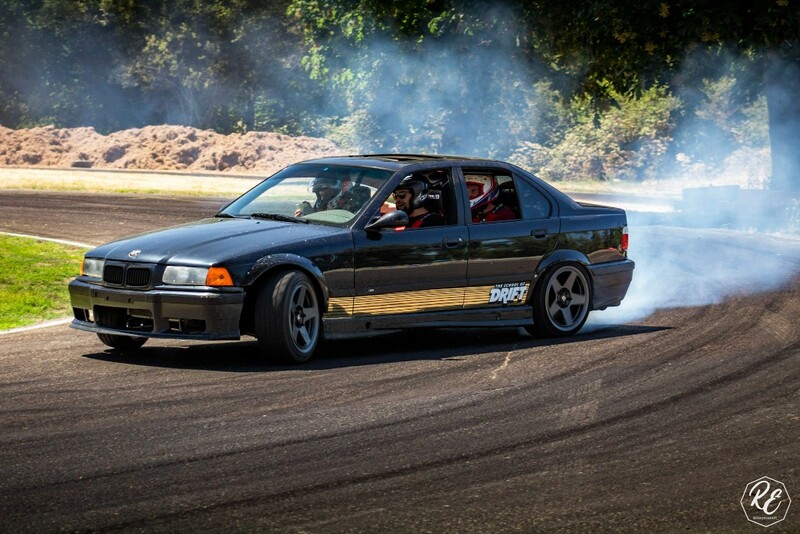 Monday, August 6th, was the first day of service for The School of Drift, based at Pat’s Acres Racing Complex just 15 minutes south of Portland, Oregon. The school focuses on utilizing 15+ years of experience in amateur and professional drifting to bring the tips/tricks/know-how to anyone eager to learn. The curriculum was designed by professional drift driver Chelsea DeNofa and is designed to help those with years of experience in drifting, all the way down to someone that has never used a handbrake before. 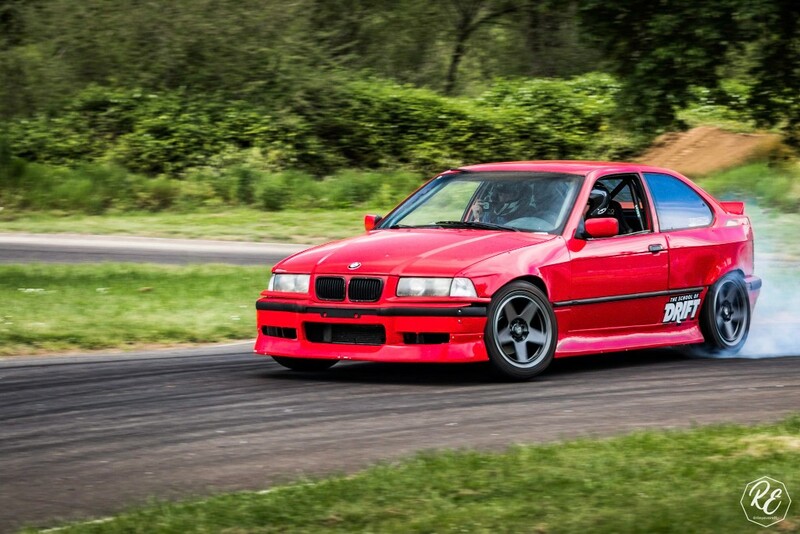 Our fleet of Drift-Specific BMW M3s have all of the necessary tools to not only have fun, but learn in a proper car that is setup by Chelsea DeNofa. Leave the excuses at home. With the next Vegas Drift night just a few days away, many motorsports fans will be heading west to Nevada for some amazing action in an incredible setting. The Las Vegas Motor Speedway is one of the iconic venues on the circuit, boasting no less than nine different tracks over a 1,000-acre site. If you’re heading to the city of sin for the big drift event, here’s everything you need to know about the LVMS. The Las Vegas Motor Speedway lies 12 miles north of the city along the i-15 at exit 54. And while it may be out of sight of the famous bright lights and casinos of the Las Vegas strip, there’s still plenty of excitement in store. Las Vegas may no longer be the entertainment capital of the world, since the rise of Macau, but it still knows how to show its visitors a great time, whether they’re spinning roulette wheels or steering wheels. What kind of racing is on offer? 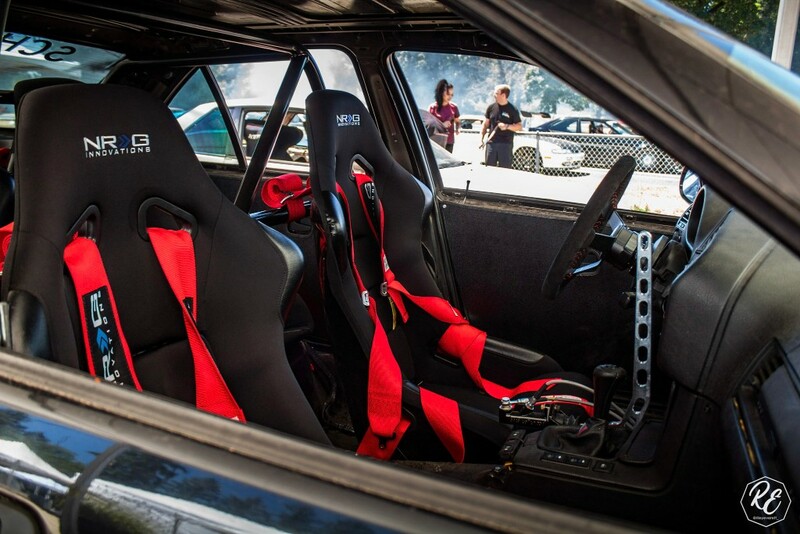 Basically, whatever kind of racing you are into, from go-karts to Nascar, drag racing to exotic supercars. There are nine tracks at the venue, including the main speedway track, which measures a mile and a half and has 20° banked curves and 9°-12° sloped straights. With seating for 123,000 spectators, it’s an impressive site, even when the track is quiet. The venue is also home to one of only two four-lane drag strips in the US, a dirt track, an off road track, a go kart track and the bullring for stock car racing. There is an inside road track, measuring 1.1 miles, and an outside road track, which can measure up to 2.4 miles. The Vegas Drift events have traditionally taken place on the outside road track, which can be set up in numerous different layouts, including two simultaneous tack circuits. With twelve challenging turns, several sharp hairpins and a smooth asphalt surface, it is perfect for the sliding action of drift racing. The Vegas Drift event on Saturday 18th August takes place on the North Drag Lot and includes the chance to race your own machine, as well as ride-along with some of the more experienced racers. The track will be hot from 6pm, with registration open from 3.30pm. Racing continues through the evening, with the track hot until almost midnight. It costs just $10 entry (kids can enter for free), and you can test your skills on the wet skid pad for just $40, or ride along for just $10. If you enjoy your drift day at LVMS, you can always go back for more, with a range of special experiences available on the different tracks. Take a 600hp ride-along on a Nascar experience day, or combine power and poise in one of the world’s most exclusive cars, like a luxury Lamborghini or a fierce Ferrari on an exotics experience. 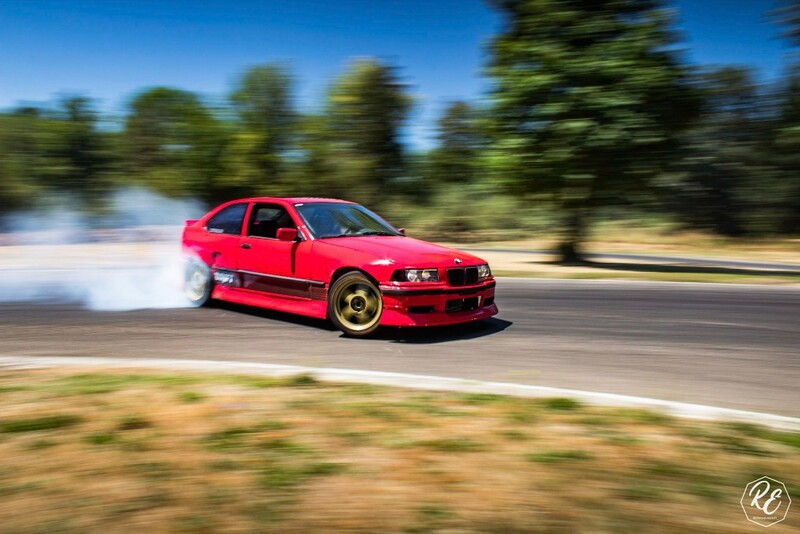 Just don’t forget that you’re not at a drift event when you try it. They probably won’t thank you for throwing hundreds of thousands of dollars worth of supercar sideways around the bends in a huge cloud of tyre smoke!